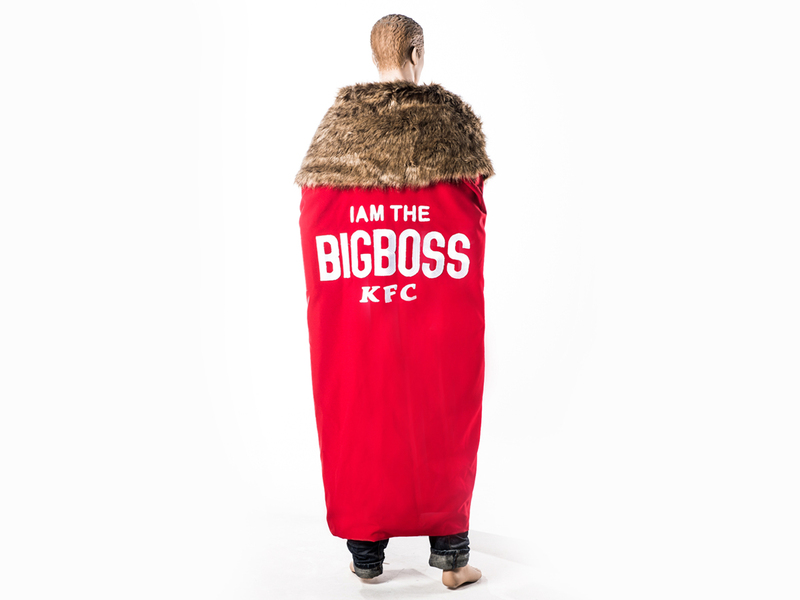 KFC, the world’s largest chicken restaurant, has stepped into the Middle Eastern fashion market with its limited-edition, fiery-red Big Boss cape in celebration of the launch of its biggest burger yet: the Big Boss. This first-of-its kind cape pays homage to the return of one of the greatest television dramas of the decade, with its larger than life, boss-like cape, regal chain and dramatic fur collar. 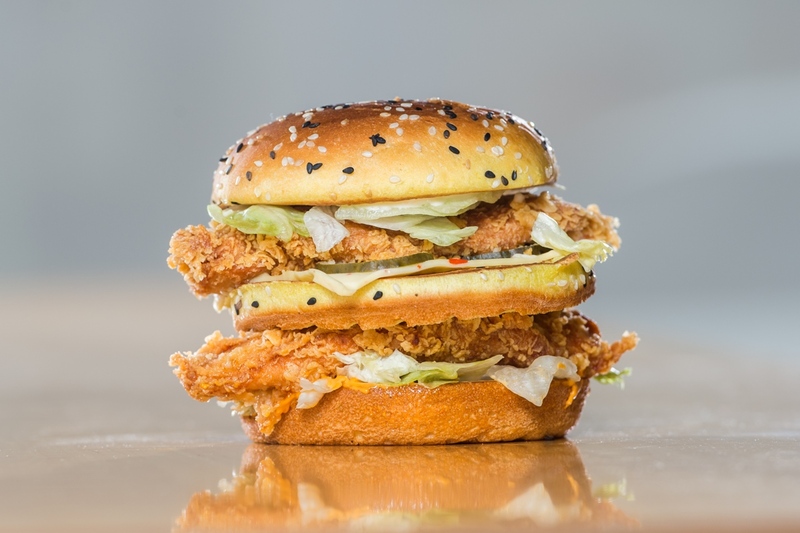 It builds on the intensity of the Big Boss burger – two delicious freshly prepared KFC Zinger chicken fillets set between three layers of soft brioche bun. A burger truly fit for a boss. The cape is embroidered and designed by local fashion designer Pakinam Said, Founder of Suits by Pouks. It was available for a limited period, with fans sending pictures of themselves eating the Big Boss burger like a boss on KFC Arabia’s Facebook page with the hashtag #KFCBigBoss #EatLikeABoss and tag @kfcarabia to enter the competition and get a chance to be one of four lucky winners. The competition ran from Tuesday, April 9 until Wednesday, April 17.